﻿Why Am I ALWAYS in Charge Of the Romance? 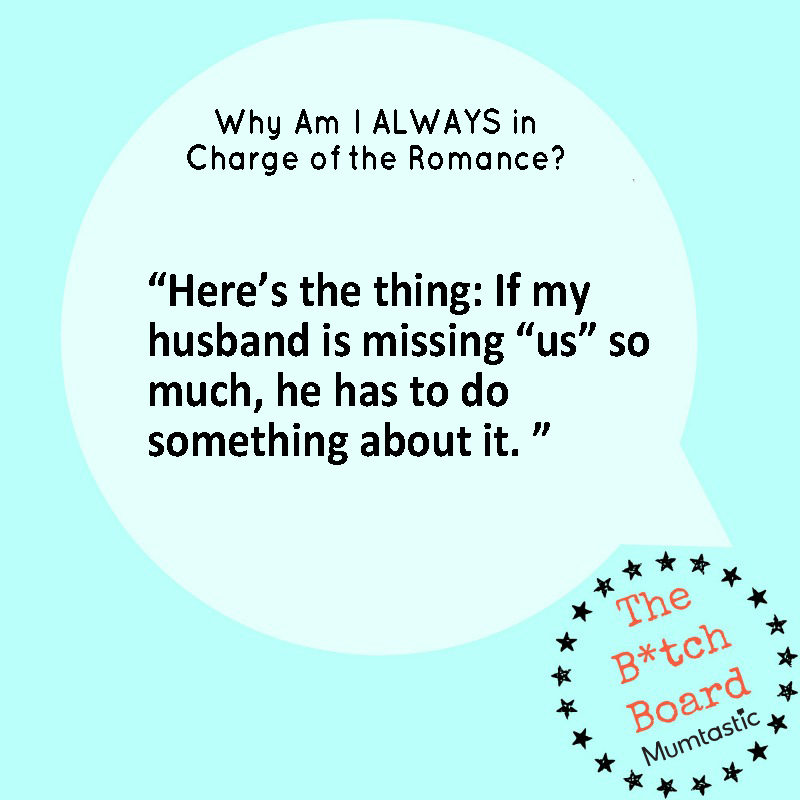 Here's the thing: If my husband is missing “us” so much, he has to do something about it. I knew there would be challenges when I became a SAHM, I just never factored in the challenge to my marriage. Creating a strong marriage doesn't come easy. Here's the lowdown on how my husband and I put our marriage first and why. 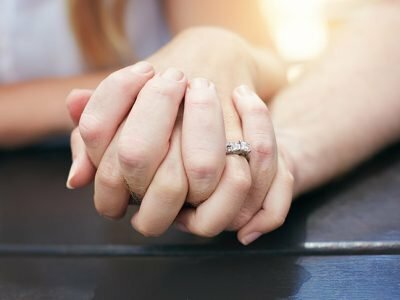 Maybe your marriage could benefit from some resolutions too?